NEW SERVICE CARRIED OUT! MOT Till 07/19! Spare Key Included! 6 Former Owners. 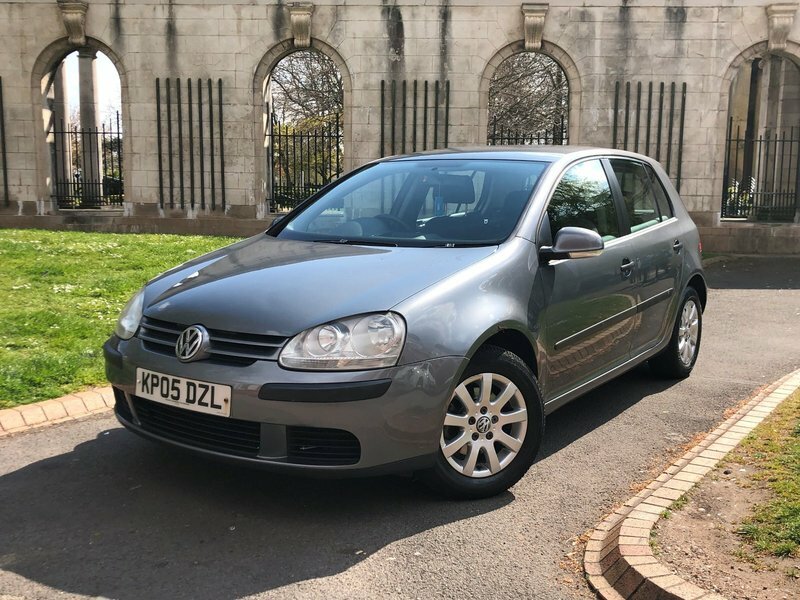 This 2.0 Litre Volkswagen Golf is a GREAT runner despite high mileage. This car does have a few marks and scratches aesthetically which mirrors the age and mileage of the vehicle, however it's mechanically sound!